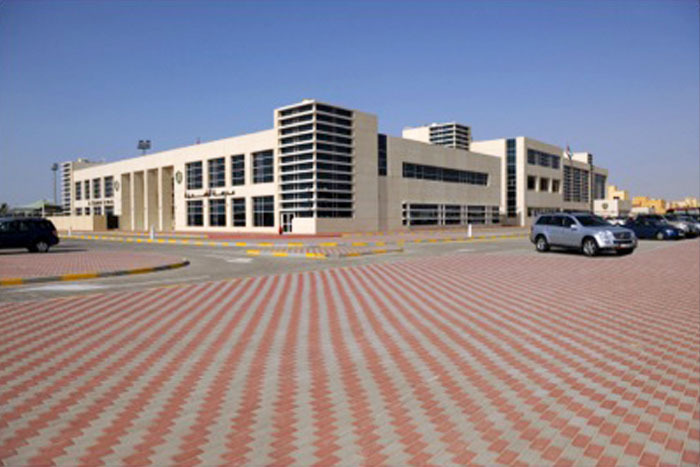 At Aldar Academies Al Yasmina Academy, our focus is on progress. We want your child to progress academically, socially and personally. Our school motto is PART- pride, aspiration, Respect and Trust- and it underpins every aspect of our school as we strive to achieve our vision of being an outstanding international community school. All our policies, systems and processes support these key principles. Our students are from more than 60 nationalities, creating a true international community of learners. Our school is a vibrant, happy, challenging environment where students follow the English National Curriculum until Year 9 and then study a suite of British and international qualifications under the Exedel Examination Board.